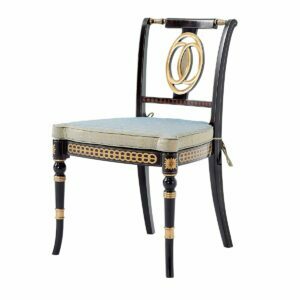 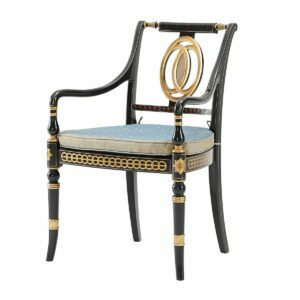 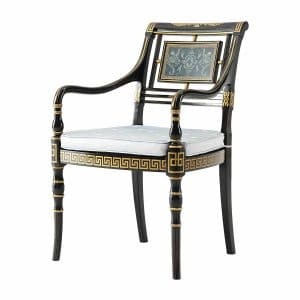 Theodore Alexander and English aristocrat Earl Charles Spencer joined forces to produce a collection of furniture based on originals from Althorp, an English Stately Home (the childhood home of the late Princess Diana). 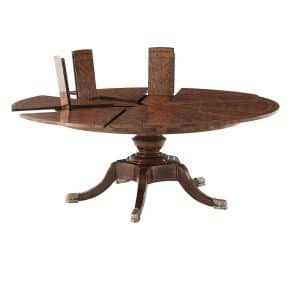 This collection was the idea of Charles Spencer, the ninth Earl of the estate “It has taken 19 generations of my family to build the collection and it would be a tragedy if all these wonderful things were lost.” The collection illustrates how family heirlooms can be integrated into modern spaces. 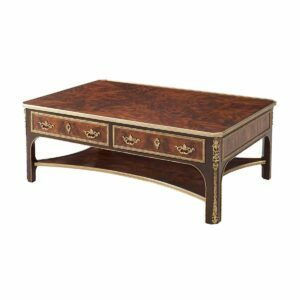 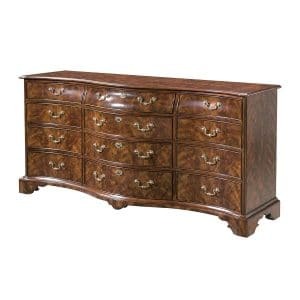 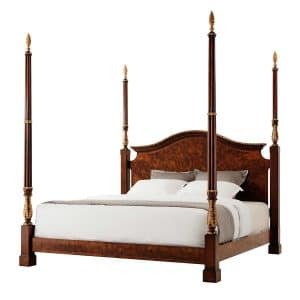 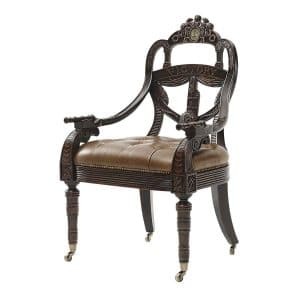 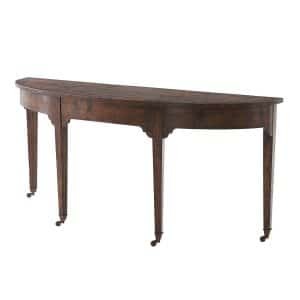 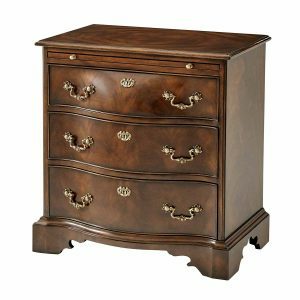 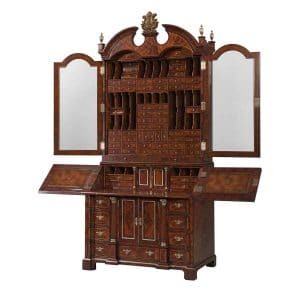 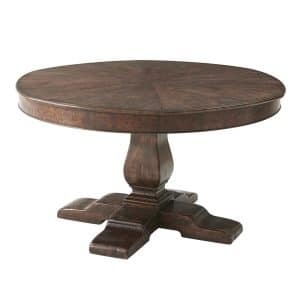 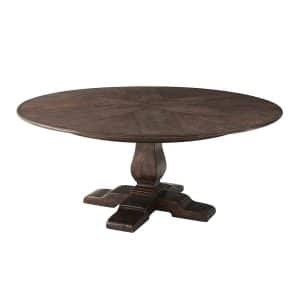 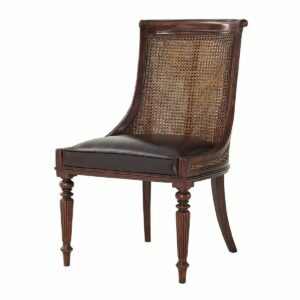 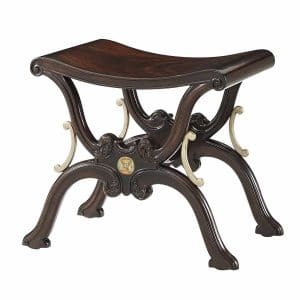 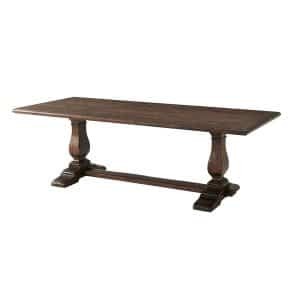 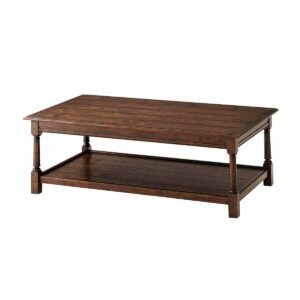 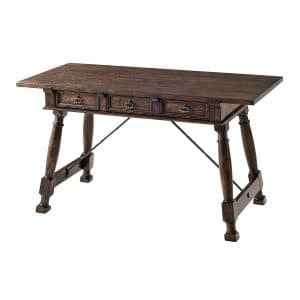 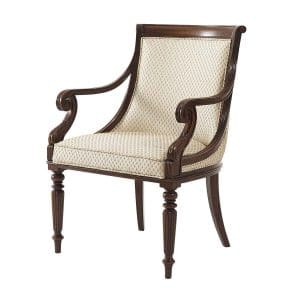 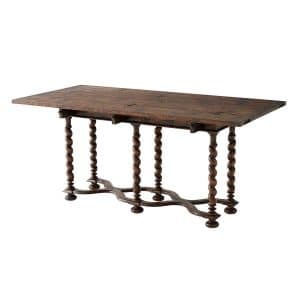 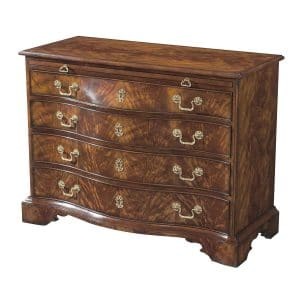 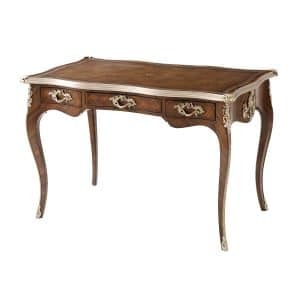 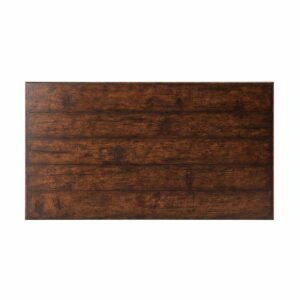 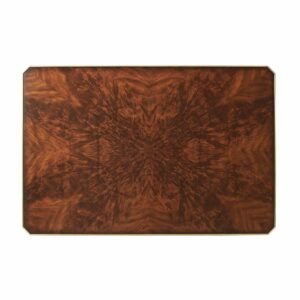 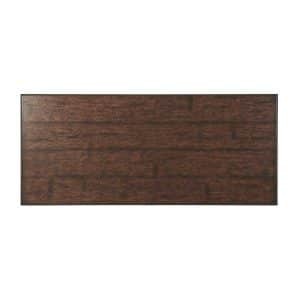 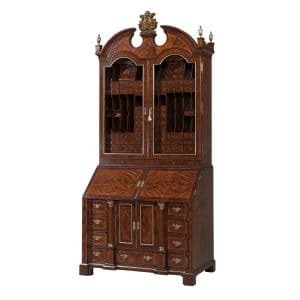 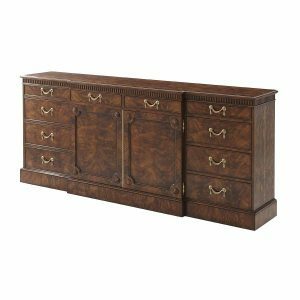 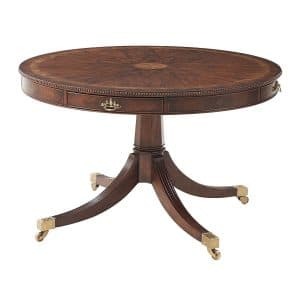 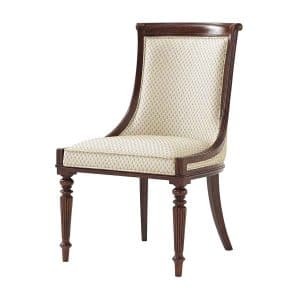 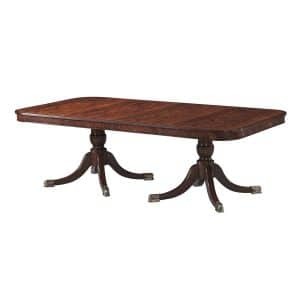 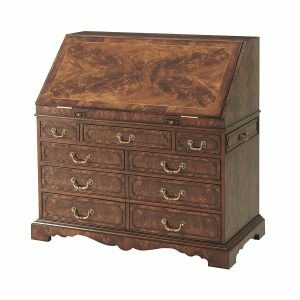 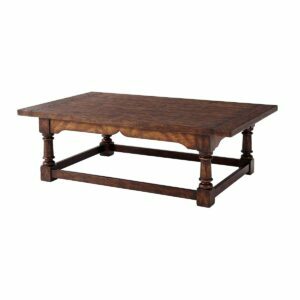 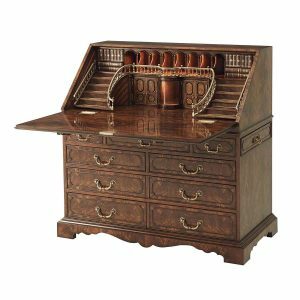 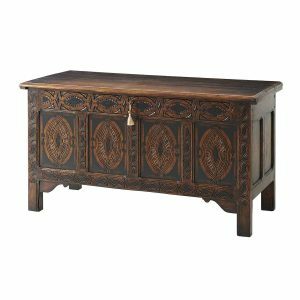 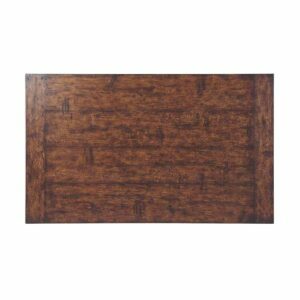 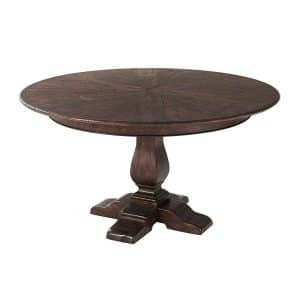 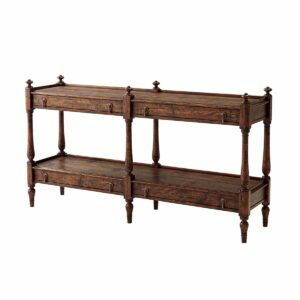 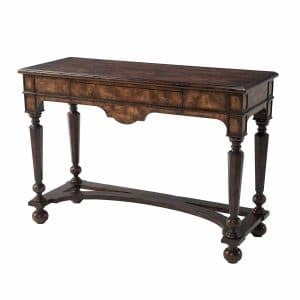 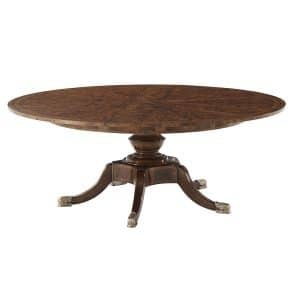 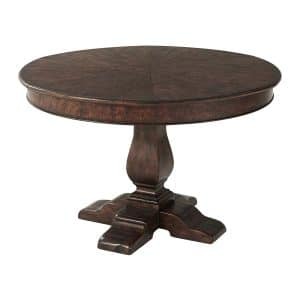 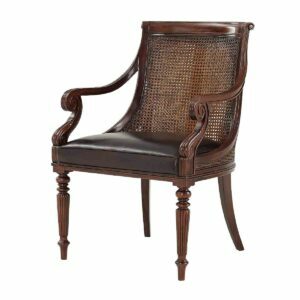 Beautifully crafted in mahogany and walnut, the 18th and 19th century reproduction pieces have a decisive flair. 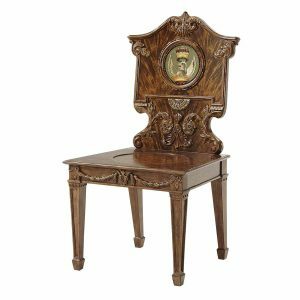 Inside Althorp there is a range of beautiful oak furniture, accumulated over five centuries by long-gone members of the Spencer family. 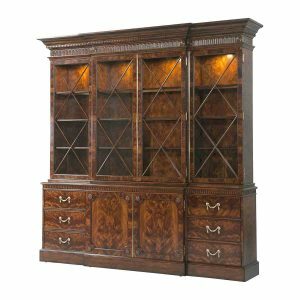 Using thick cut reclaimed oak veneer from antique French architectural beams, Theodore Alexander continues the grand tradition of ‘The Age of Oak’ in English Furniture. 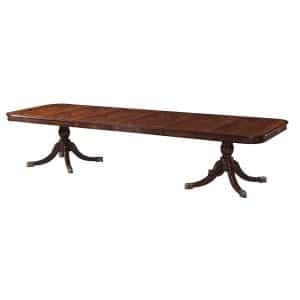 Althorp is in the county of Northamptonshire, in the middle of the English countryside. 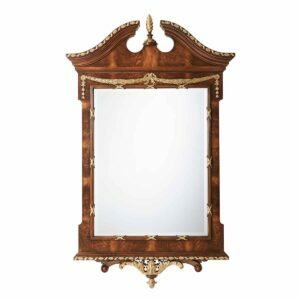 Althorp was built in 1508, the same year that Michelangelo started work on the famous Sistine Chapel in Rome. 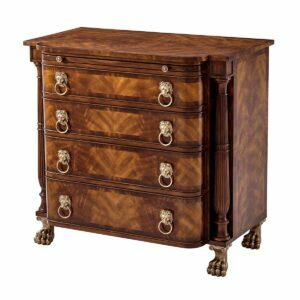 View basket “The Princess of Wales Bedroom” has been added to your basket.